Amazon India Fashion Week AW,16 Begins With Social Responsibilty:Think Nature, Respect Nature! 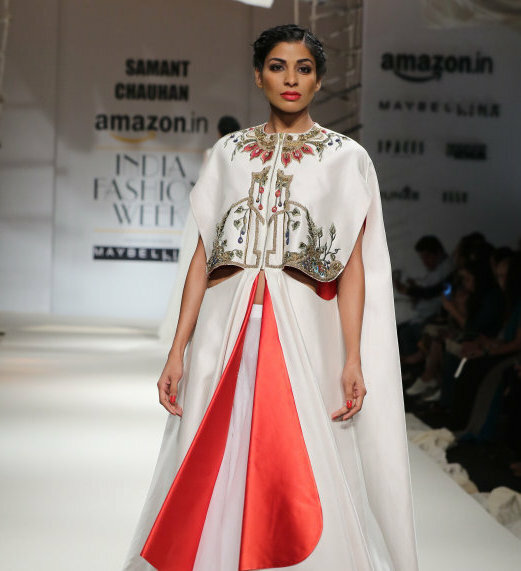 There are very few people in fashion industry, whom you see working tirelessly without a shrink on face; Ambika Pillai is definitely one of them. Till now, I have never seen her without a smile; she beautifies everyone with her magic brush, yet stays as calm & cool as she could be. Apart from being an ace makeup artist, she is a successful entrepreneur too. From luxury salons to maker of luxury cosmetics, she does everything. Now Ambika has ventured into Highend fashion store, Style Loft, where fashionistas & dapper dudes can get everything they need under one roof. Almost whole Delhi glitterati came to greet Ambika on her store launch. 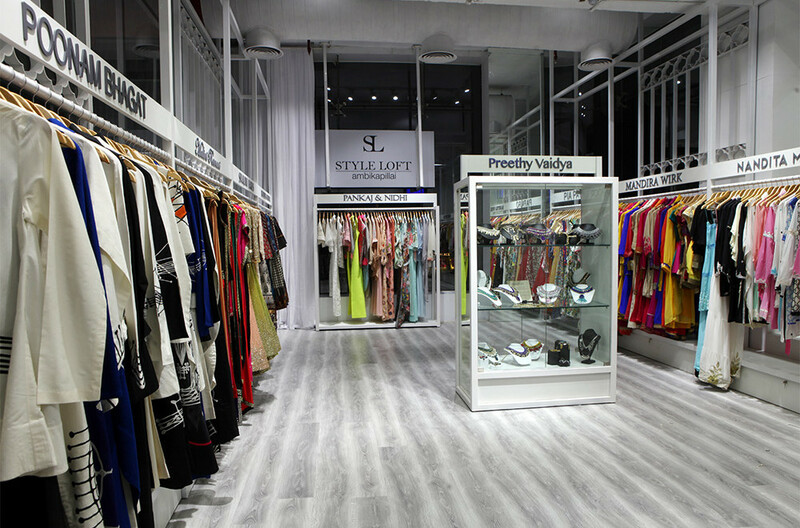 Style Icon Sonam Kapoor came specially from Mumbai to inaugurate Style Loft store for Ambika Pillai.